WII CHIIWAAKANAK MEANS “PARTNERS”. 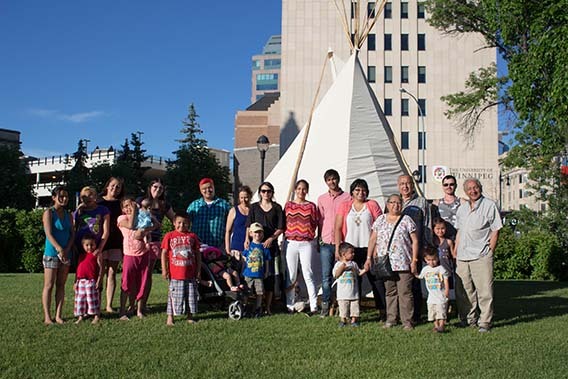 THE CENTRE IS A BRIDGE AND CONNECTION BETWEEN THE UNIVERSITY OF WINNIPEG, AND ALL IT HAS TO OFFER, AND THE ABORIGINAL AND INNER-CITY COMMUNITIES. 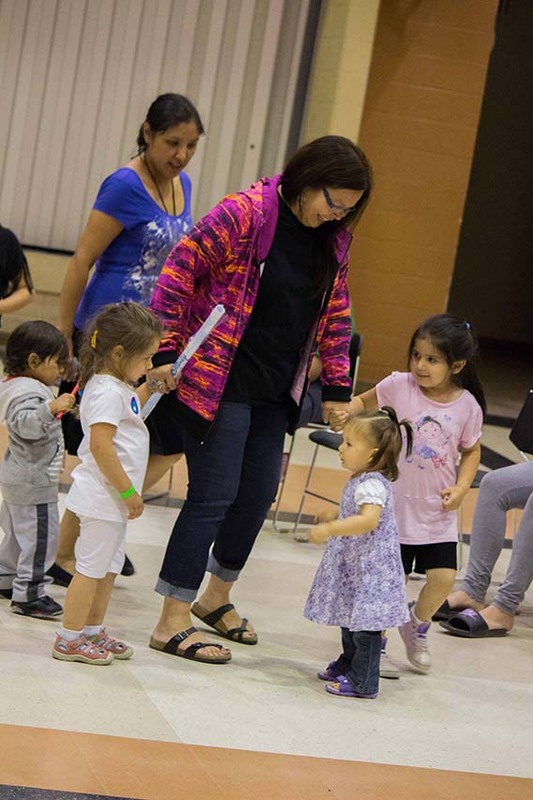 The Wii Chiiwaakanak Learning Centre is open weekdays and provides the community with free and open access to the RBC Community Learning Commons, the North West Company Heritage room, community meeting spaces, after school homework clubs, and cultural programs. Each day and evening we see the needs of the community and the impact that our Centre has made in improving lives. This is evidenced by the number of Aboriginal students who are enrolling at our University, and the increased number of low-income students who are gaining access to educational programming. Aboriginal student applications jumped 24 per cent at The University of Winnipeg between September 2010 and September 2011. This has had a “ripple effect” that positively affects the broader community.